“The Machine Queen” part 5! The Swamp is dead. The machines rule the planet. Alec Holland’s greatest foes are arrayed against him, and the few allies he has left have gone into hiding. 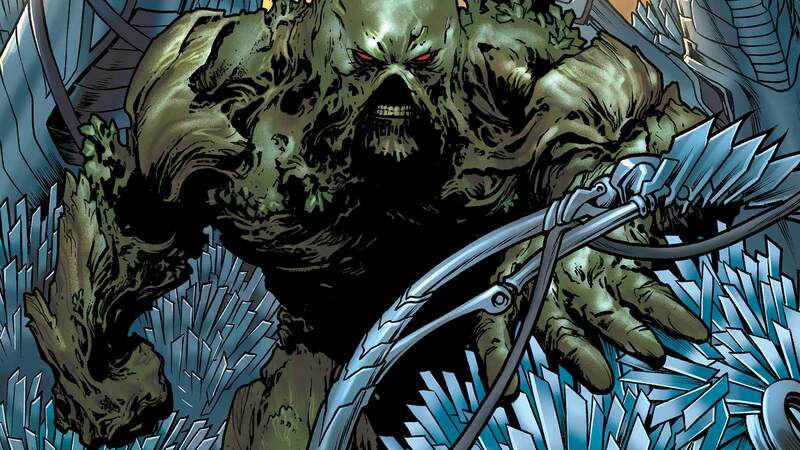 It is the end...unless the Swamp Thing can return to the beginning, to fix his greatest mistake.